Round Up is a Swedish foundation that runs the idea that through trade, service and business cash register systems provide fundraising organisations a free opportunity to raise funds for specific purposes. 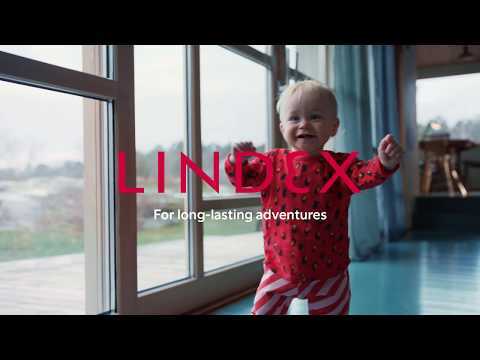 For our Lindex customers Round Up is a safe and easy way of donating through their purchase. 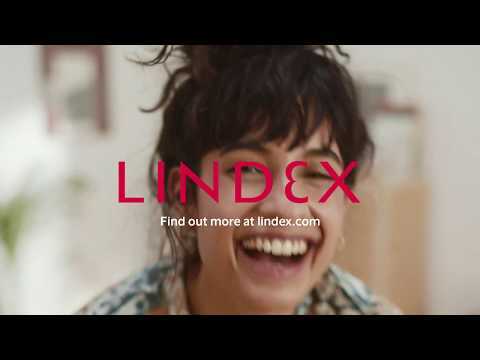 During a Round Up activity in our Lindex stores, our staff will ask you if you want to round up your purchase to the given organisation. You decide if you want to donate, and if so, how much you want to give. Information about which organisation is receiving the donations is always visible on the cashier desk during the activity. You know that Lindex uses the accounting rules that the Round Up foundation have set for a secure and transparent rewarding. We give the Round Up foundation the right to revise the Lindex round up activities. We give the Round Up foundation the right to check with the receiving organisation that raised funds have been reported. The full donations will go to the addressed purpose, without any charges withdrawn from the donation amount. There is no obligation of purchase linked to the donation. The donation gift is always visible at your cash register receipt. A round up amount is always a gift and cannot be repaid.